Maintaining eye health and following good hygienic routines are imperative for preventing any eye problems and preserving your eye vision. Along with this a healthy balanced diet and controlled intake of dietary supplements are also of great help. Studies show that vision supplements are actually advantageous in reducing risk of eye infections and loss of vision to a great extent. Today there are wide varieties of vision supplements and mineral supplements that help in filling the nutritional deficiency in your diet by adding essential nutrients like Vitamin A , Vitamin B complex, Omega-3 essential fatty acids- that are important for eye health.  Visit the online pharmacy - Chemist-4-u, to buy eye vitamin and mineral supplements and multi-nutrient tablets from leading brands like Bausch & Lomb.